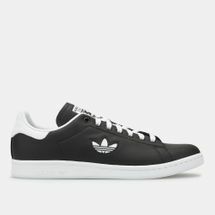 First released in 1973, the adidas Stan Smith is considered one of the greatest sneakers of all time, and has even made it to the Guinness Book of World Records. 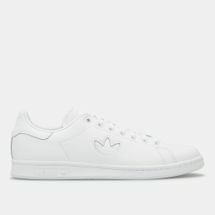 Its sleek silhouette and smooth full-grain leather upper that features a unique perforated three-stripes gives it a pure, clean style that’s made it a legend across the world. 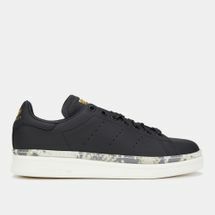 Whether it is the original you prefer, the Stan Smith black colourway or even the Primeknit finish, get this sneaker icon by checking out the latest range of adidas Stan Smith shoes for women and men online at Sun & Sand Sports and have your order delivered to your doorstep in Dubai, Abu Dhabi and all across UAE. 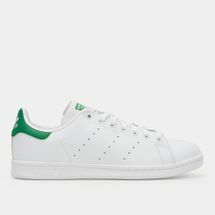 It’s hard to imagine the legendary Stan Smith without his trusty pair of sneakers on court. 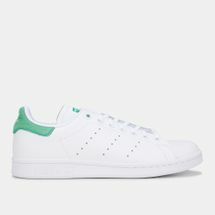 The Stan Smith Shoe from adidas is iconic in every way. 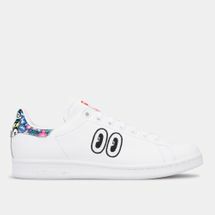 From its classic silhouette to its versatile finish that lets it be dressed up for that high fashion look or dressed down for a more street style vibe. 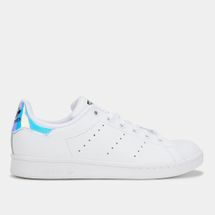 What sets it apart from other classic shoes is the unique minimalist perforated three-stripes that give it its brand identity while keeping it subtle and understated. 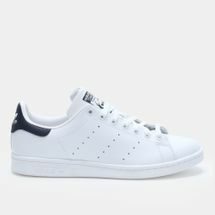 With a look this versatile, it is no surprise that the adidas Stan Smith shoes are a staple in every street style enthusiast’s closet. 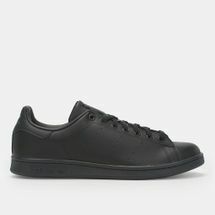 From the timeless white to the sharp Stan Smith black colourway, and every hue in between, Stan Smith kicks add a slick style to your dressing. 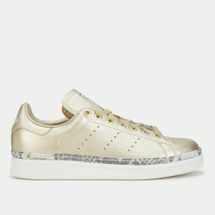 Available in a variety of finishes from the ubiquitous leather to the performance inspired Primeknit version, this shoe is the perfect accessory to your athleisure look. 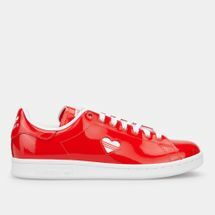 Pick a colour that matches your outfit and your activewear wardrobe will be complete. 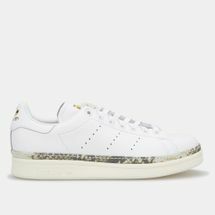 Sweep up this classic sneaker by checking out the latest range of adidas Stan Smith shoes for women and men online at Sun & Sand Sports and have your order delivered to your doorstep in Dubai, Abu Dhabi and all across UAE.